那三族的服飾，又有何不同呢？Do you know what is the feature in common of the clothing design of the Peoples of Rainbow, i.e. Tayal, Seediq, and Truku? And what is the difference of the clothing design of the three? Thus told us Miciq Rangi as one of the Peoples of Rainbow, a Truku fashion designer from Eastern Taiwan about the rich knowledge of her own cultures. ‘miciq’ sounds like a lovely name, which means “road” in the language of Truku. The name actually came from the story of her own birth that when she was about to be born, her mother had to give birth to her in the middle of a mountain road as her birth was too sudden and they lived too far from the city. Perhaps for this reason, or perhaps it’s a common gene in every Truku woman that Miciq has a tough personality and is persistent with what she wants to achieve. Her tough personality can be seen from her learning of weaving, a must-learn for every woman of the Peoples of Rainbow traditionally. Whenever she made some mistake, her grandma would hammer at her head hard with a rigid bamboo pipe. Once she just made a mistake with one single thread while weaving, her 90-year-old grandma at the time then hammered at her head so hard that the serious wound made Miciq stay in a hospital for almost one month. Thanks to the strict training and her persistence, Miciq has eventually learned and mastered in the weaving skills of 14 Taiwanese indigenous peoples, especially in the improved indigenous clothing, and her excellent talent was recognized in many awards. 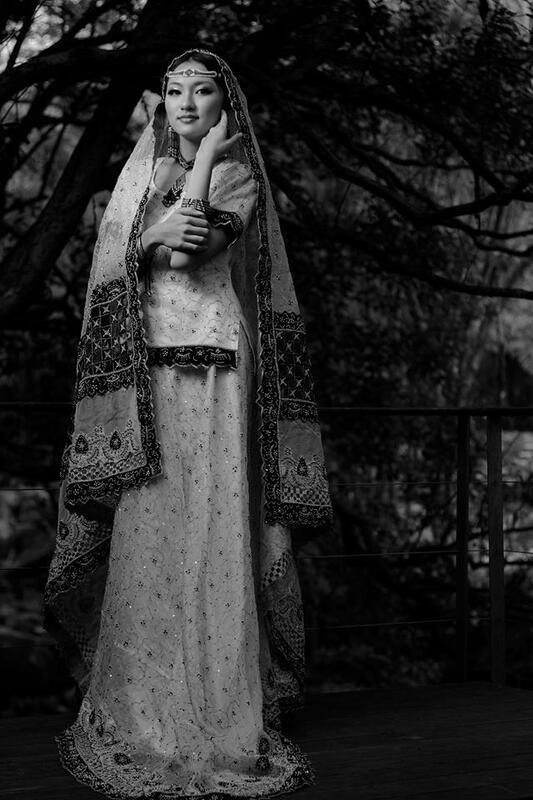 She is also one of the very few Taiwanese indigenous fashion designers that have participated in some international competitions. Many Taiwanese competitors in some international beauty contests have put on the indigenous-inspired clothes already, showing the beauty of Taiwanese indigenous cultures to the world! Be persistent and you will see a fruitful result. The saying by an elder has always been Miciq’s faith on her career of fashion design. She said, the most valuable that a designer could do is to be persistent and keep accumulating his potential, till his efforts are finally recognized and everything will be paid off! What makes me admire is that, on the road of fashion design, Miciq never forgot her identity and responsibility to be one of the Peoples of Rainbow, the best Weavers among Taiwanese indigenous peoples! She has kept creating so many fantastic works with the spirits and the essence of the Peoples inside, and eventually spreads the beauty of Taiwanese indigenous cultures to the world and to the world’s eyes! Since last week, Miciq’s studio has started a column in our platform Mata Taiwan, sharing the beauty of Taiwanese indigenous cultures with all of you! Are you interested in sharing what you see in Taiwanese indigenous communities? Or anything else about Taiwanese indigenous cultures you wanna share with us? 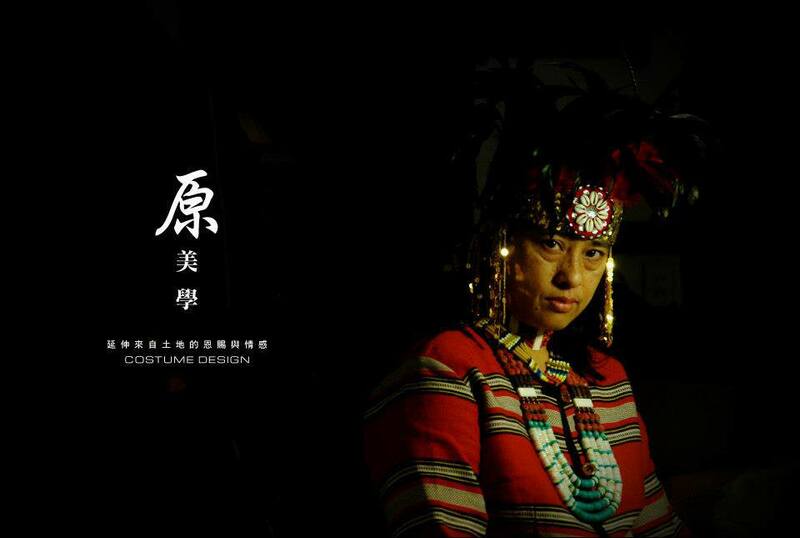 For more interesting stories of Taiwanese indigenous people?